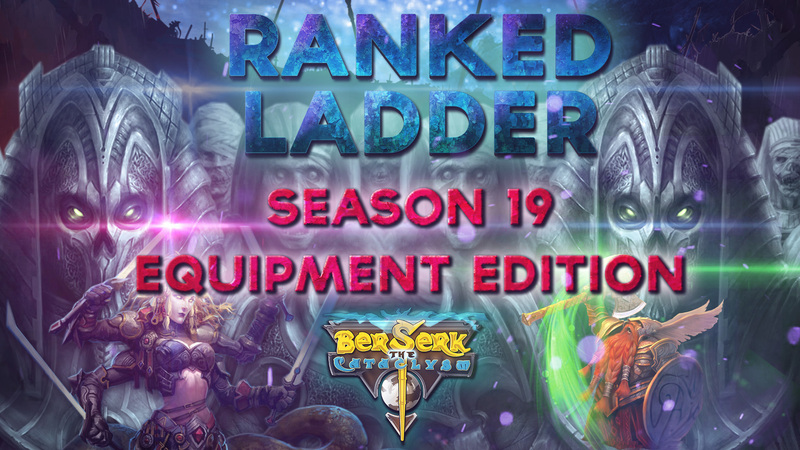 This Ranked Ladder edition will take place between the 1st of December at 11PM (BST) and the 8th of December at 11PM (BST). 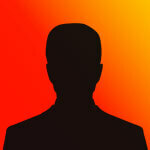 Don't let this opportunity pass you by! - If a player obtains 175.000 points and can keep them until the end of the Season, they'll receive the card Sthennclaw, the Assault Exomachine. Not a sigle playe,r I have spoken, have received season 19 ranked ladder reward yet. Please check also some players that finished in diamond league they are in platinum now.